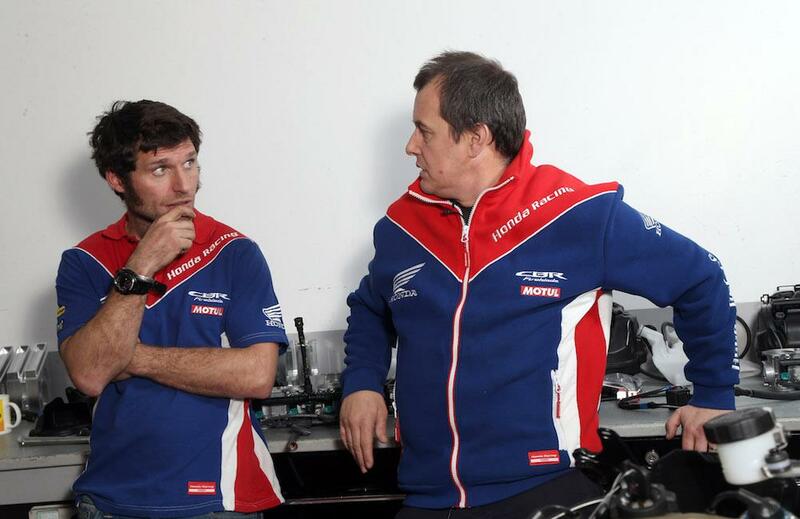 Guy Martin will join new Honda team-mate John McGuinness in the Mugen team for this year’s TT Zero race as he returns to the iconic mountain course laster this year. As reported by MCN last month, the likable TT racer turned TV star will take Bruce Anstey’s seat in the class-dominating Japanse outfit on the Isle of Man later this year. Mugen have won every electric TT since Michael Czysz pulled out of the event after 2013, with McGuinness taking two victories for the Japanese marque and Anstey tasting the champagne last year after his 23-time TT winning team-mate suffered a technical issue during the one-lap race. What's good about the Richa Hammer jeans? Martin has raced the TT Zero before, in 2015 he was a last minute replacement for the injured William Dunlop on the Victory machine, which he took to fourth place with a fastest lap of 109.717mph. Both Martin and McGuinness will head out to Japan in April where they will test this year's Mugen machine, named Shinden Roku (six), which the Japanese firm are hoping will become the first electric bike to exceed an average lap speed of 120mph around the mountain course. According to MCN sources, the option to ride the revolutionary Mugen Shinden was an important factor in Martin deciding to return to the TT with Honda, along with the offer of riding the iconic Honda Six at Castle Combe later this year. Speaking exclusively to MCN on returning the TT, Martin had commented that he was keen not to return to the race unless he was ‘doing something different’.